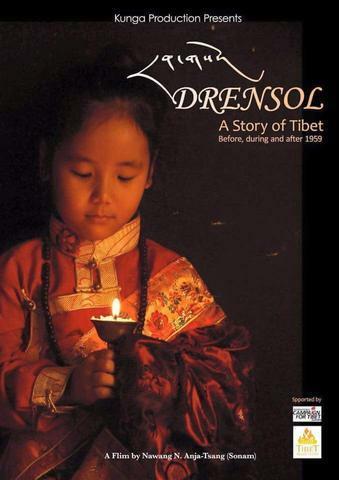 In 2015 Tibet Relief Fund helped fund the filming of an important documentary called Drensol, filmed and produced by Sonam Anjatsang, who previously produced Little Tibet and Little Tibet 2. 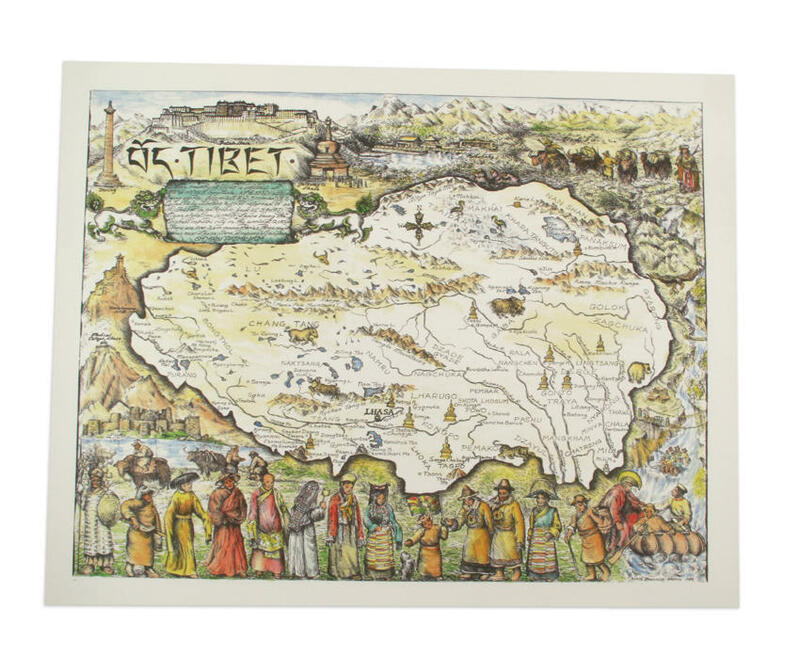 Drensol ('memory' in Tibetan) is a documentary film which captures the fascinating oral history of eyewitnesses present at the time of Tibetan occupation. 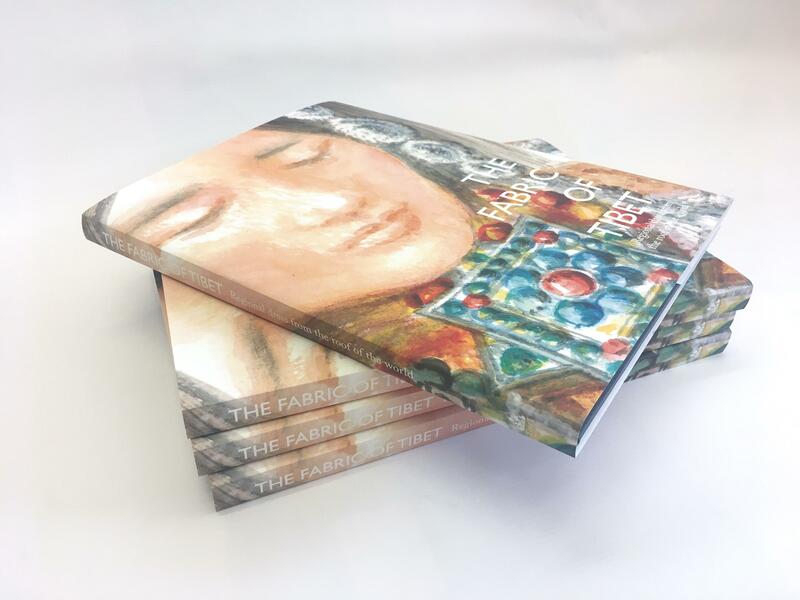 This film documents the eyewitness accounts of 23 elderly Tibetans who lived in a pre-occupied Tibet, through the uprising and eventually escaped to Nepal and India The film provides a unique and invaluable source of eyewitness evidence of what life was really like in pre-1959 Tibet.